Life… Where is the pause button? Sometimes life can feel like a long list of tasks. Once you’ve got through the work and family commitments, there never feels as though there is much time for anything else-least of all you. So when the Professional Publishers Association briefed us to create an identity and campaign to promote their national magazine category we had the opportunity to draw on our own life experiences. 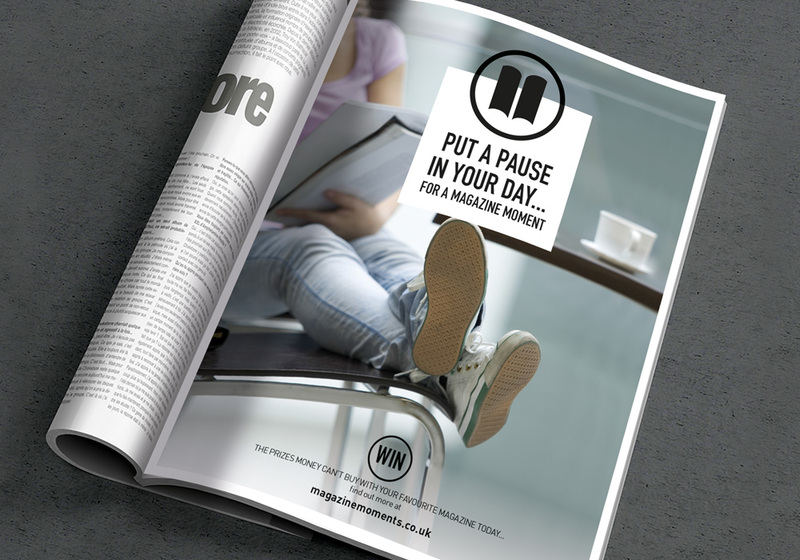 The campaign concept was based on the thought that we can all press pause once in a while and stop for a moment, step of the treadmill, curl up with our favourite magazine and create an oasis of ‘you’ in your day. Our research clearly demonstrated that pressing pause is good for you- taking time for yourself has psychological and physical benefits. When we focus on an activity just for ourselves, stress levels go down and we have the time to recharge our batteries. 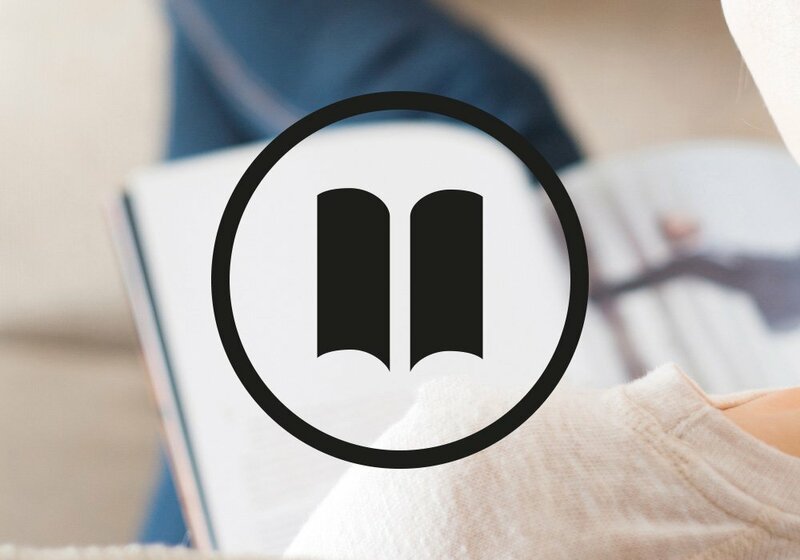 Following initial feedback we created a monochrome ‘pause’ icon which was tweaked to represent an open magazine, and added the proposition line ‘press pause…enjoy a magazine moment’. 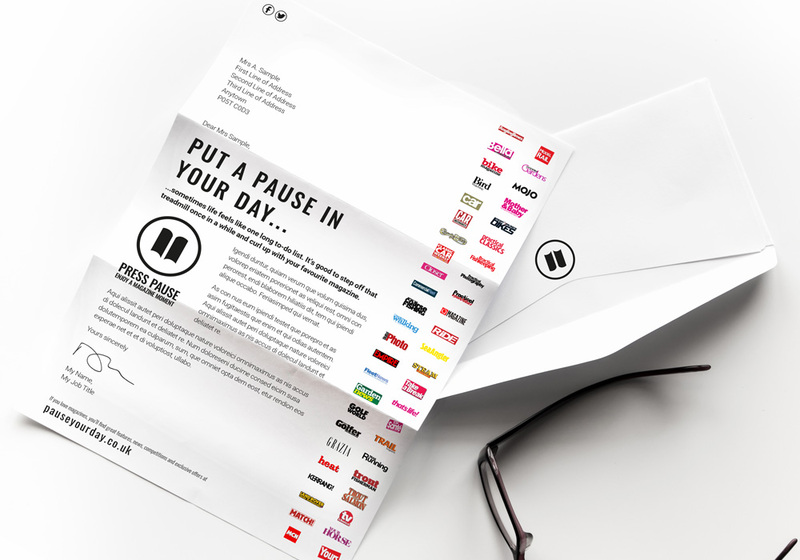 We then expanded the campaign to transcend digital and traditional media formats including a wide range of assets for publishers and retailers to use in supporting the campaign. 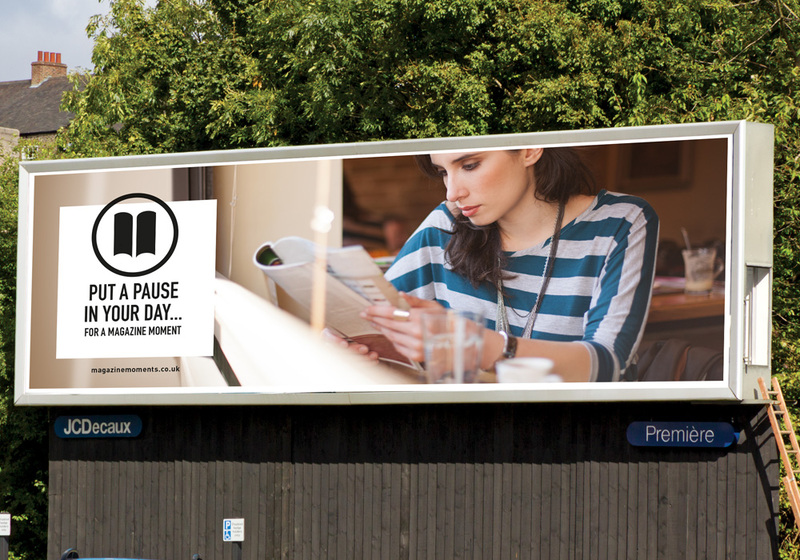 Just recently we have launched the ‘press pause website’ and we are looking forward to organising the official launch event in January.